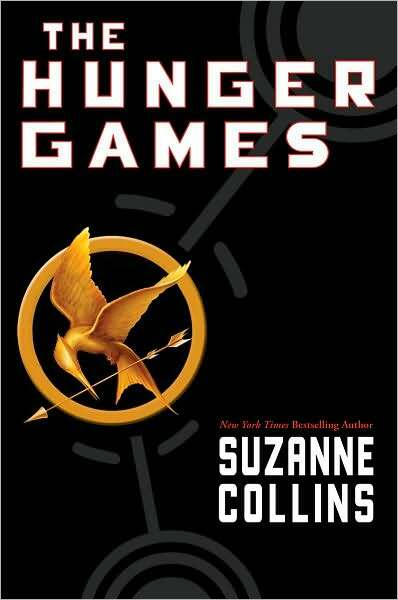 Hunger Games is a book trilogy that everyone was hooked ever since its first release. It was famous because of its dystopian theme and the thrill the story gave to each readers. 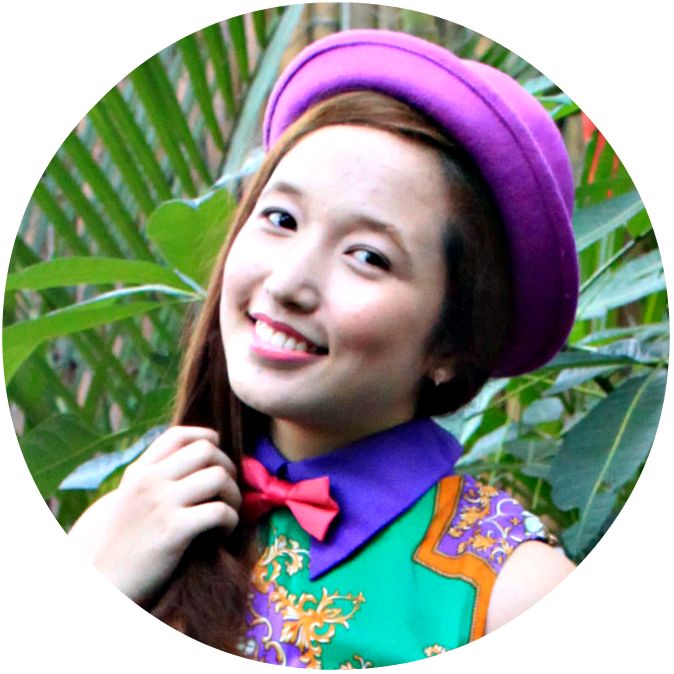 Despite the negative theme, another aspect that brings color to the story is about fashion. From couture chic to dirty and ragged look which varies from each districts. The part wherein fashion was also a main part was the presentation of the tributes which I am excited to see in the upcoming movie. This not only attracted the readers but also fashion companies which resulted to collaborations, such as this. 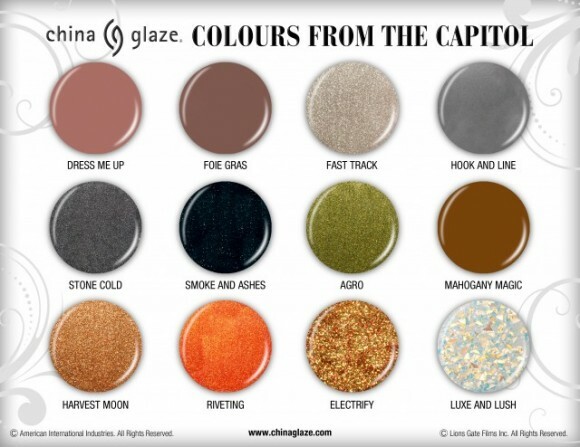 I am talking about the Hunger Games x China Glaze. 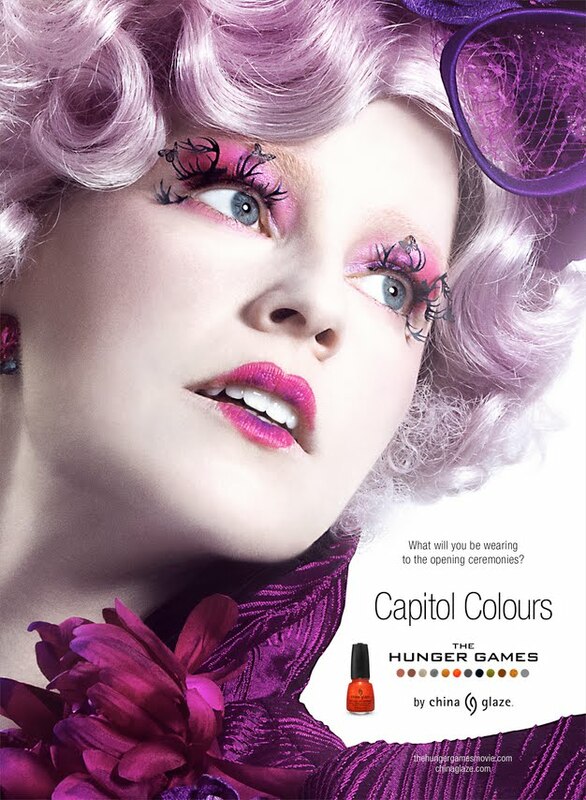 The nail polish brand will release a collection that is inspired by the twelve districts of the Capitol. The colors will describe the lifestyle and the industry each district is known for. Anyhow, the said collection is still underdevelopment and said to be released on March 01, 2012. I hope to collect all the colors!! What will you be wearing to the opening ceremonies?